Tim, Tony and Patrick are discussing Trademark and intellectual property issues in schools and the WriteLab service that helps improve student writing. Check out the talking points below. As always subscribe to us on iTunes, follow us on Podomatic or subscribe to us on your favorite podcasting app. e. Should schools go about trademarking units/lesson plans? f. Should teachers/students be worried of this trend? b. Is this a threat to teachers? Are we becoming obsolete? 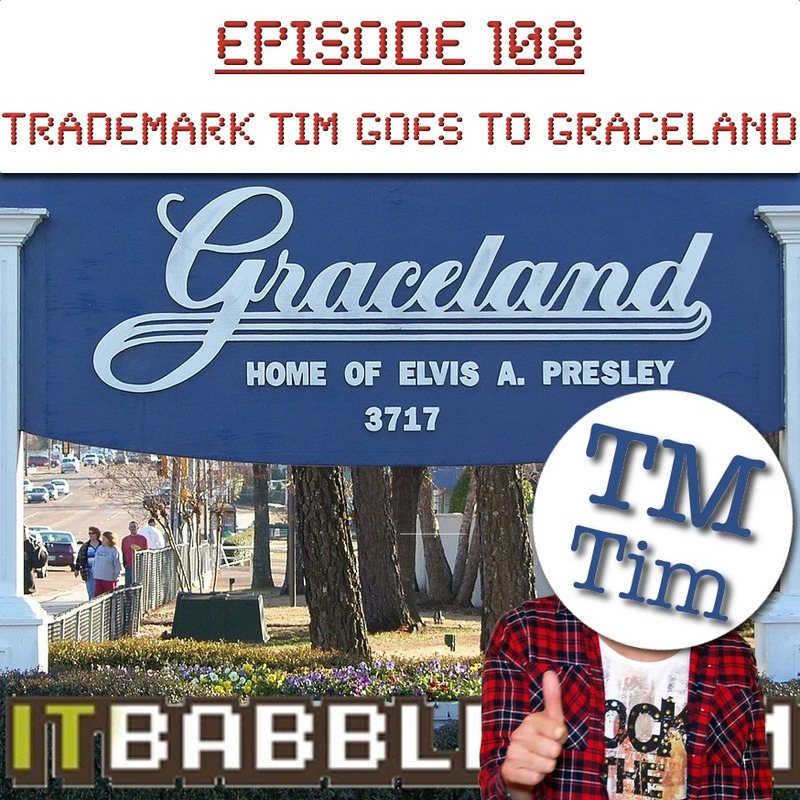 This entry was posted in Podcast and tagged copyright, fine brothers, trademark, writelab. Bookmark the permalink.